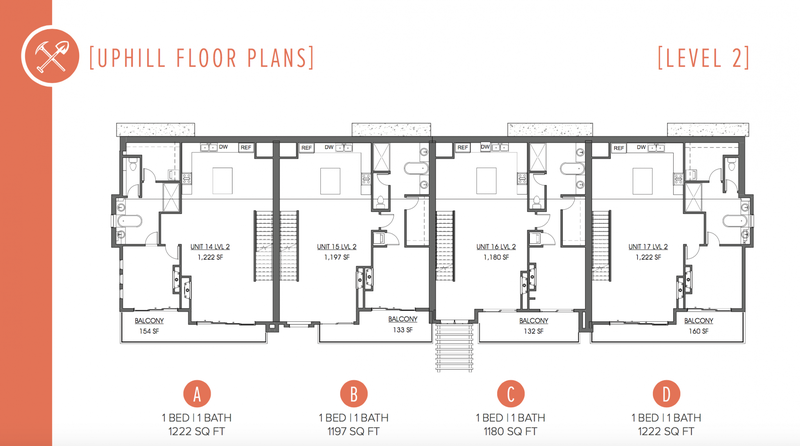 This exclusive lakeview community features the best in modern, contemporary architecture with four-season adventure right out your front door. 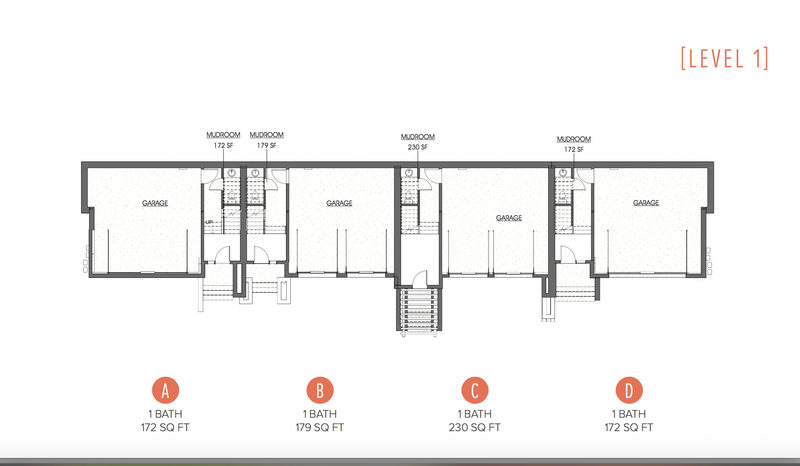 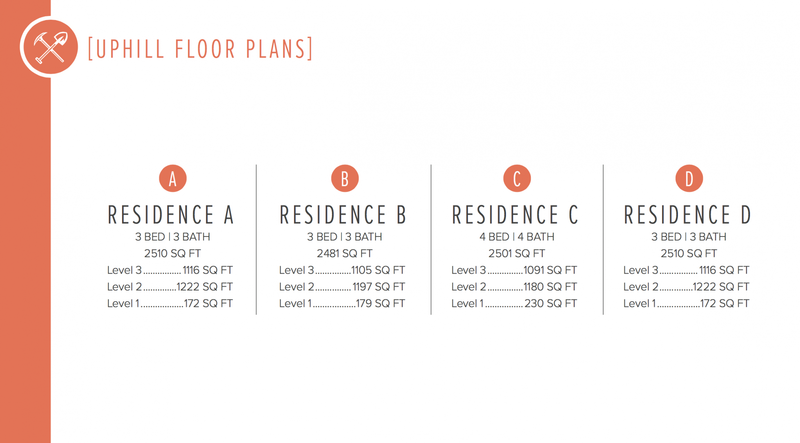 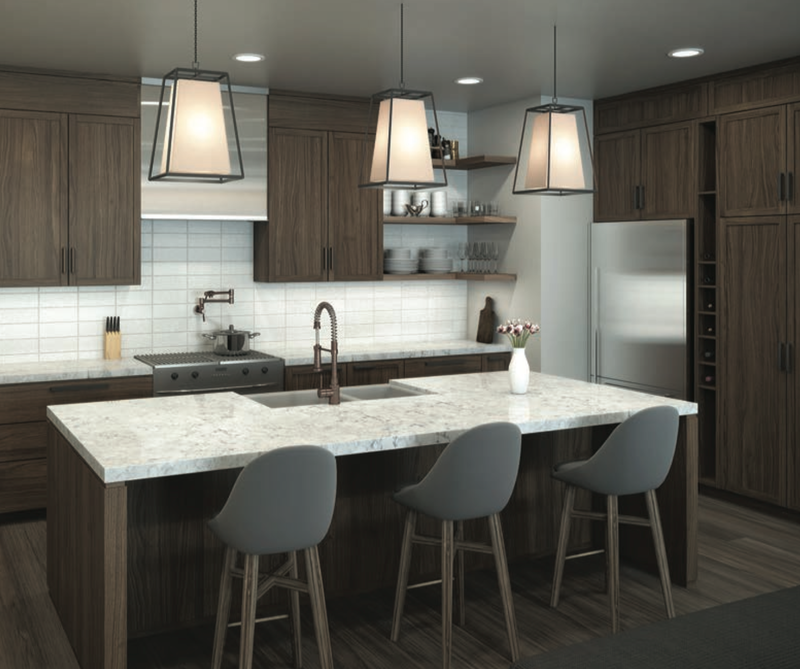 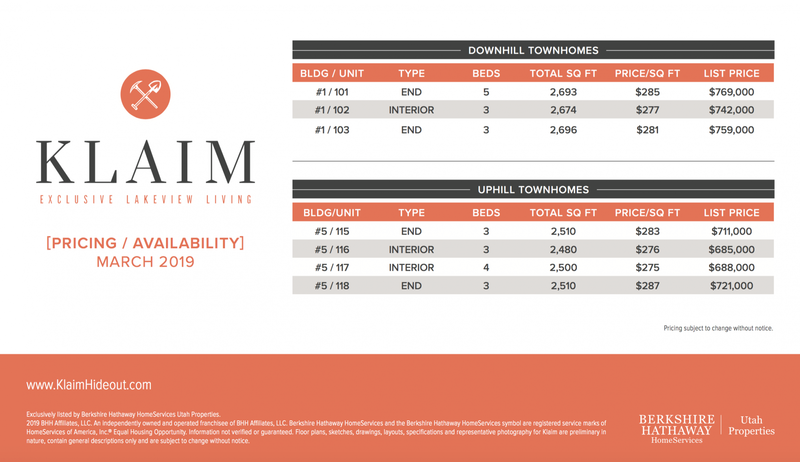 Featuring 88 expertly designed townhomes with extensive surrounding open space, Klaim allows residents superior opportunities for hiking, biking, boating, skiing, snowboarding, and so much more. 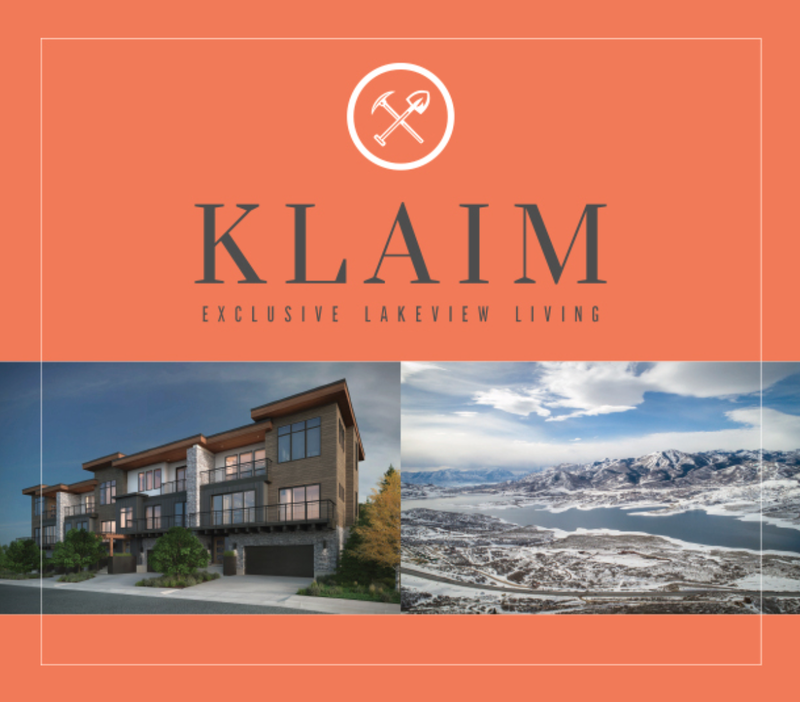 Situated between Park City to the west, the Uintas to the east, and a 40-minute stoplight-less drive to the Salt Lake International Airport, Klaim’s location offers easy access to year-round activities and adventures. 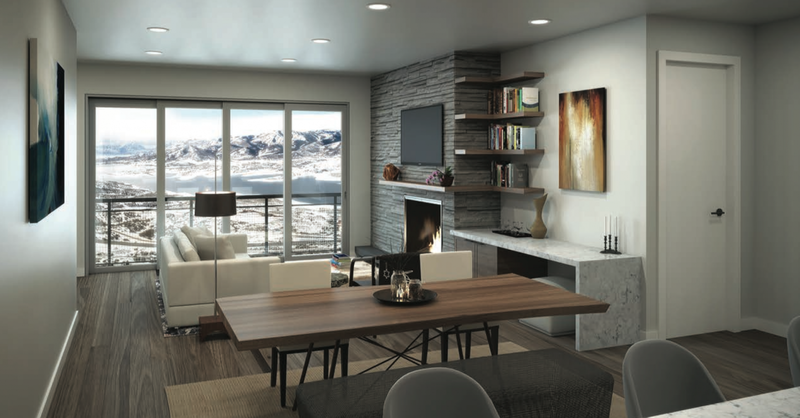 The mountain modern living room, dining room, and kitchen open to the scenic outdoor balcony via sliding glass wall. 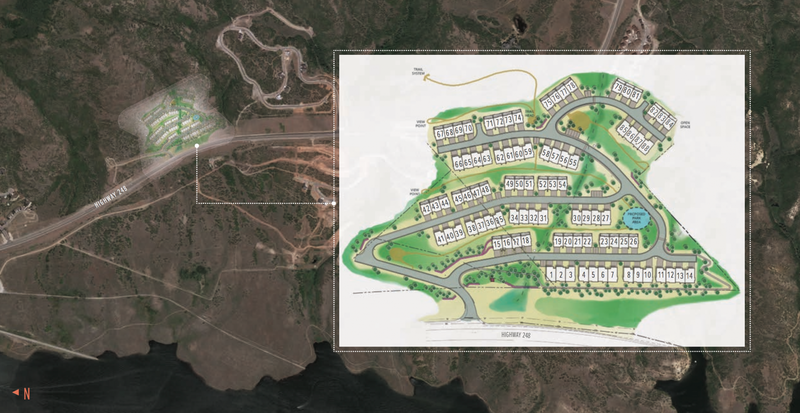 Experience the expansive views overlooking the Jordanelle Reservoir and the Deer Valley® ski runs through this one-of-a-kind feature. 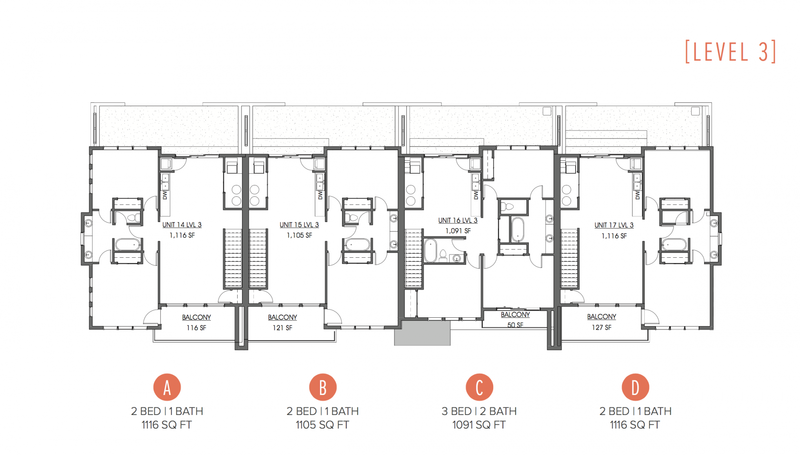 The large master bed with en suite bathrooms deliver a sanctuary within the home. 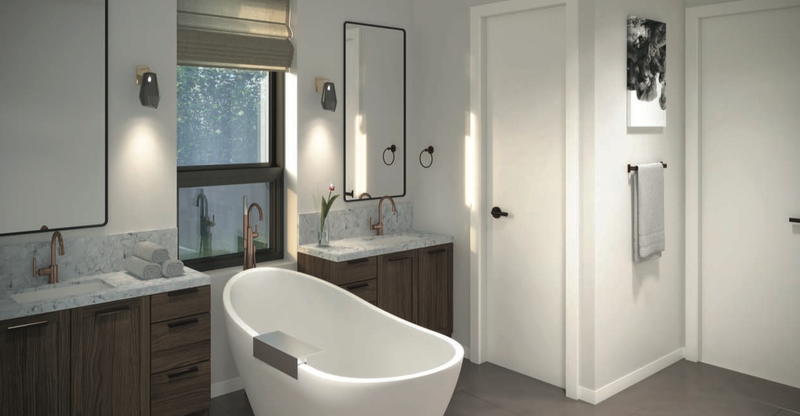 With a natural stone fireplace and vast windows featuring an impeccable view in the bedroom, and a large soaker tub paired with a free- standing shower in the bathroom, give the master suite a calm serenity.